For decades, helping patients manage multiple sclerosis (MS) has been a costly endeavor for payors, with high-priced therapies and a progressive disease that requires lifetime treatment. 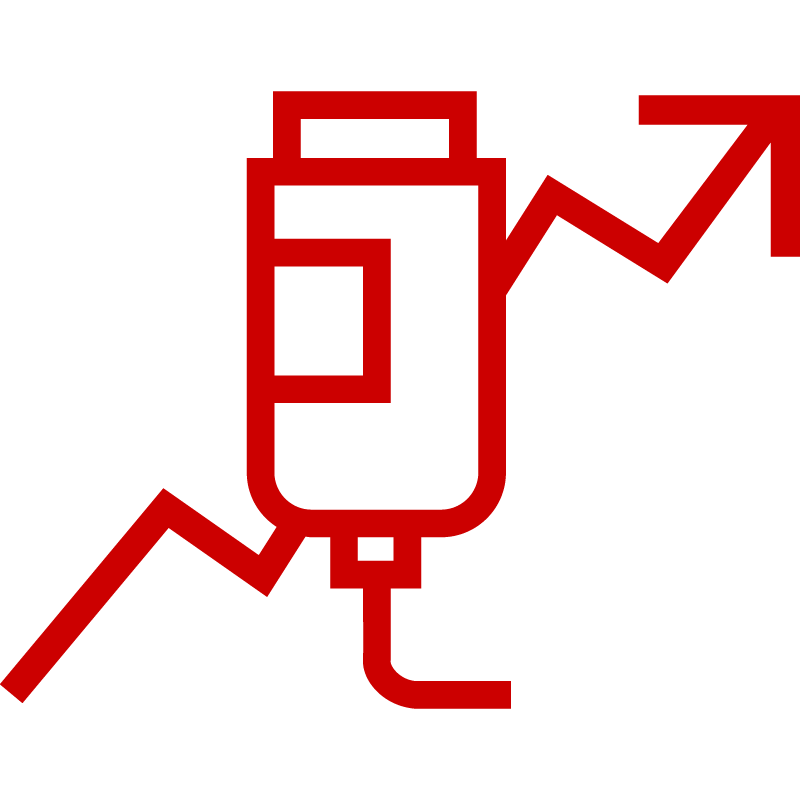 Increasing spend for current therapies continues to make trend management challenging. Ocrevus (ocrelizumab), a recently approved MS treatment, is likely to further add to the task. Keeping costs in check for payors while ensuring patients have access to the most appropriate treatment will require utilizing a comprehensive suite of management tools before and after its launch. MS is an already competitive therapy class with more than 10 oral and injectable treatment options for the most common forms of the disease. Injectable MS medications include Copaxone, Avonex and Glatopa (generic for once-daily 20 mg Copaxone), while common oral drugs include Gilenya and Tecfidera. Almost all come with high price tags. The leading disease-modifying MS therapies now cost between $76,000 and $83,000 a year, up from between $8,000 and $11,000 in the 1990s. 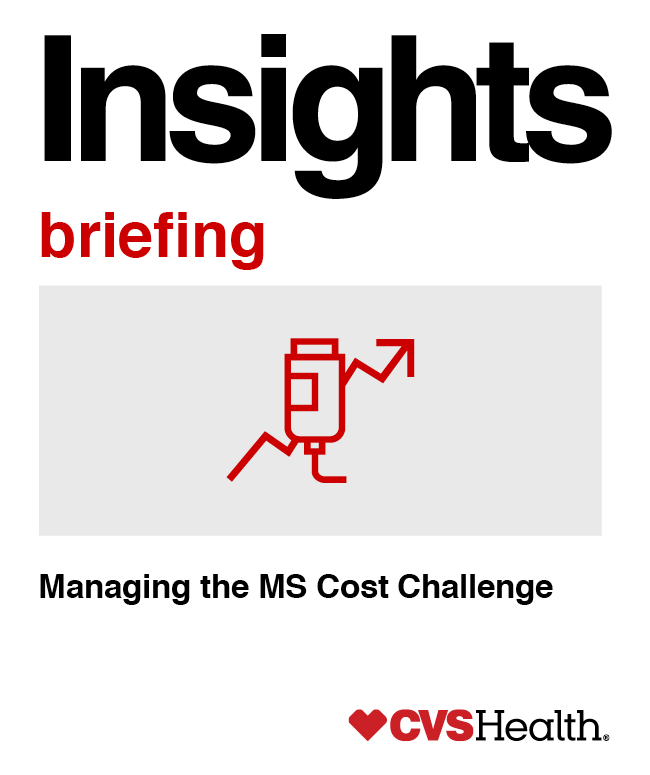 CVS Health analysis shows that MS is the third most expensive specialty drug spend category for commercial pharmacy benefit clients, with a per-member-per-month (PMPM) cost of $5.38. Based on 2016 sales forecasts, of the top 25 neurology products, the top four were for MS. Overall, MS accounted for seven of the top 10. 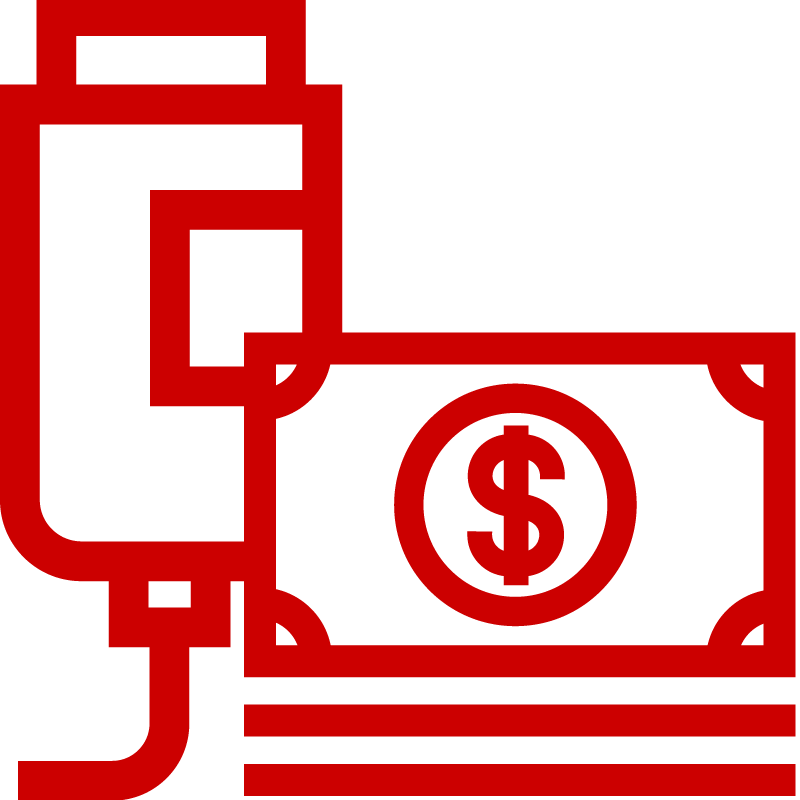 The total MS market worldwide is estimated to be $19 billion a year. In fact, during the past 20 years, the cost of MS drugs has increased at a rate five to seven times higher than for prescription drugs as a whole. This trend prompted the non-profit Institute for Clinical and Economic Review (ICER) to suggest that for MS drugs to be considered priced fairly, list prices should be discounted 37 to 98 percent, based on their value to patients and the health care system. Approximately 400,000 Americans have MS, a complex, chronic and unpredictable neurological disease that attacks the central nervous system. Common symptoms of MS include fatigue, numbness or tingling, weakness, bowel and bladder problems, spasticity or muscle stiffness, weakness and depression. An exacerbation – also known as attack or relapse – can cause new symptoms to appear or old symptoms to worsen. It can be mild or severe enough to interfere with a patient’s ability to function. Clinically isolated syndrome (CIS): CIS is a first episode of symptoms in the central nervous system which may or may not lead to MS.
Relapsing-remitting (RRMS): RRMS is characterized by clearly defined attacks and a lack of disease progression between the attacks. It is the most common form of the disease at the time of diagnosis, affecting about 85 percent of patients. Secondary-progressive (SPMS): A RRMS diagnosis develops into SPMS in many patients, with the disease becoming steadily progressive with or without relapses. Primary-progressive (PPMS): About 15 percent of MS patients have PPMS, which is characterized by progressive deterioration without relapses and remissions. Prior to the availability of the approved disease-modifying therapies, studies indicated that 50 percent of those diagnosed with RRMS would transition to SPMS within 10 years, and 90 percent would transition within 25 years. While MS experts agree that the medications have an impact on disease progression, it is too soon to tell the extent to which the disease-modifying treatments alter or delay the transition to SPMS. Ocrevus is an intravenously injectable drug that is infused every six months in a physician’s office. Most other current injectable MS drugs are self-administered by patients. This may mean that some portion of Ocrevus prescriptions are billed under the medical benefit.1 In February 2016, the U.S. Food and Drug Administration (FDA) granted a Breakthrough Therapy Designation to Ocrevus for PPMS, and the drug was approved for both PPMS and RRMS in March. Ocrevus could have a major impact on spend because it will be the first agent for PPMS patients to ever show clinical effectiveness in trials. Given its effectiveness in RRMS, Ocrevus may also be prescribed for many of those patients. Another therapy in the development pipeline is Celgene’s oral therapy ozanimod, which in a Phase III trial reduced the rate of relapse among MS patients. Some estimates suggest ozanimod could have $4 billion to $6 billion in annual sales. The generic version of Copaxone 40 mg, Glatopa, was anticipated to be approved in March. However, the drug maker recently announced that the FDA had issued a warning letter to Glatopa’s fill/finish manufacturer and that would likely delay the drug’s approval. Additional delays may occur due to patent litigation. Given the high cost of existing and investigational drugs, careful monitoring and management of the MS pipeline is critical. Prior to launch, we monitor the drug development pipeline and seek input from external thought leaders to model potential client impact. New-to-market review and assessment of clinical appropriateness at launch enable us to implement strategic plan design options, such as formulary and utilization management. To effectively manage trend, it is important to consider additional strategies such as a managed network, exclusive specialty, and Advanced Control Specialty Formulary, along with other tools such as prior authorization and step therapy requirements. One key aspect of MS trend management is site-of-care optimization. Infusion treatments in a hospital setting drive up costs, while ambulatory infusion sites (AIS) or home settings, offer consistently lower costs for payors in addition to convenience for patients.1 Coram CVS Specialty Infusion Services, with facilities across the country serving 75,000 patients a year, is certified to administer many MS infusion products. AIS and home infusions are shown to have better outcomes with fewer complications. The personalized attention also helps improve quality of life and reduce stress. Patient-focused clinical management programs and a complete set of solutions, such as pipeline and trend management, are key to managing the MS therapy class. Effective clinical management improves adherence, a particular concern for MS patients. Gaps in treatment and adherence failures can lead to more relapses and a progression of disability, and research shows that those who stop treatment are more likely to use costly emergency services. Our clinical team helps patients stay on therapy and manage their condition — including comorbidities — through therapy-specific centers of excellence that provide specialized patient support. Watch for more information about effective, holistic patient care management in future issues of Insights. 1. CVS Health Internal Analysis. This page contains references to brand-name prescription drugs that are trademarks or registered trademarks of pharmaceutical manufacturers not affiliated with CVS Health.